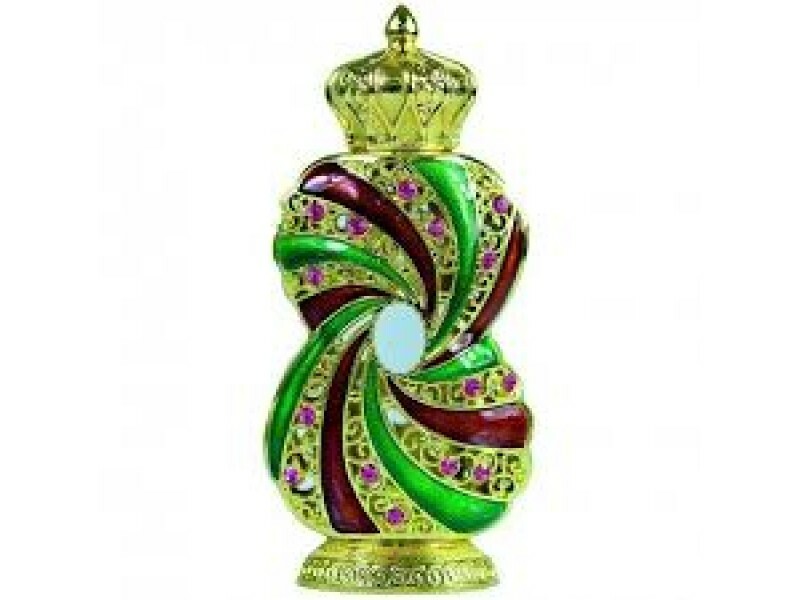 A harmonious blend of Musk, Vanilla and Brown Sugar creates a sumptuously sweet and glossy fragrance. A long-lasting olfactory experience enhanced with delicate Rose & Saffron. A perfume for all genders. Tanasuk is an attar that's fit for every occasion: one that uplifts your mood & brings your very being in to perfect harmony with your surroundings; whether you're at home, work or at play! We experience friendships and partnerships, tight embraces and cordial handshakes, formal meetings and fun get-togethers. Wouldn't it be great to combine these in a way that partners become friends and handshakes move on to tight bear-hugs? We have brought together an array of scintillating aromas and produced 'Tanasuk', a perfume that's assertive, uplifting and endearing. With an attractive bottle as a deserving match for the grand fragrance within, Tanasuk is an attar that's fit for every occasion.